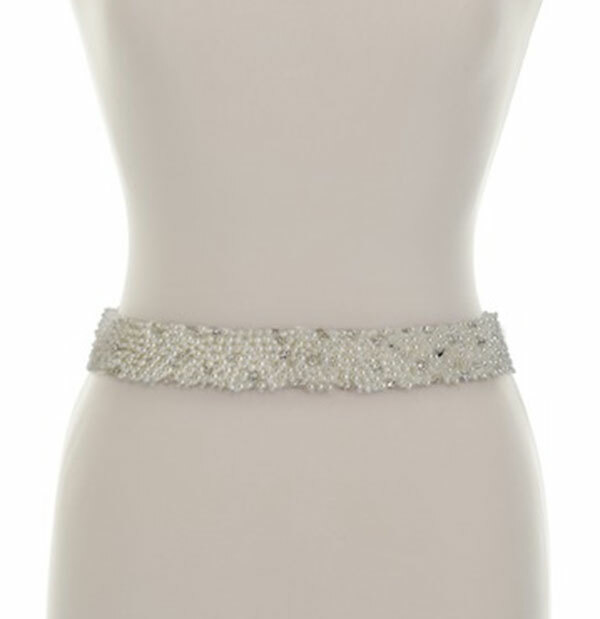 Stockists of belts from Lily-Bella, Love it so much and Ivory and Co.
A mixture of rhinestones and pearls make up this belt. 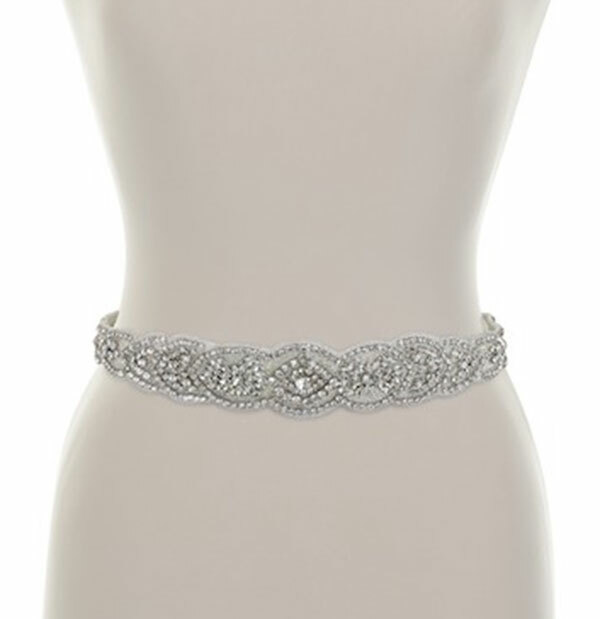 Also avaiable without being set onto a ribbon. 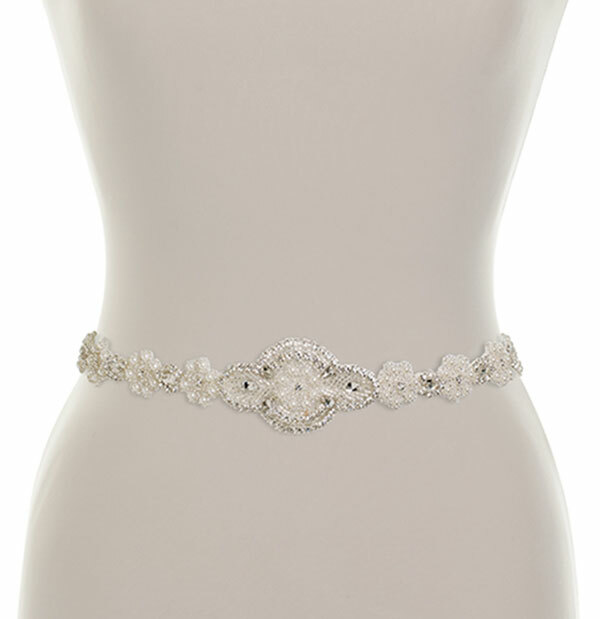 This bridal sash is covered in a mixture of rhinestones and gives amazing sparkle. 60cm in length. 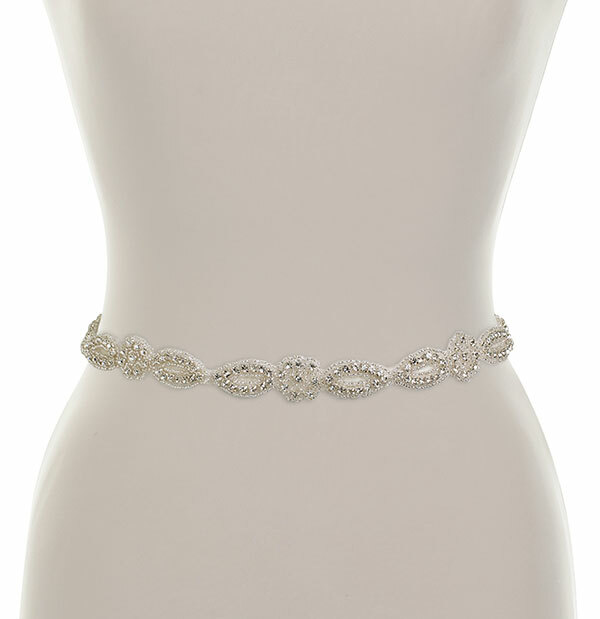 Comes in ivory, white or champagne, also can come without being set onto ribbon. 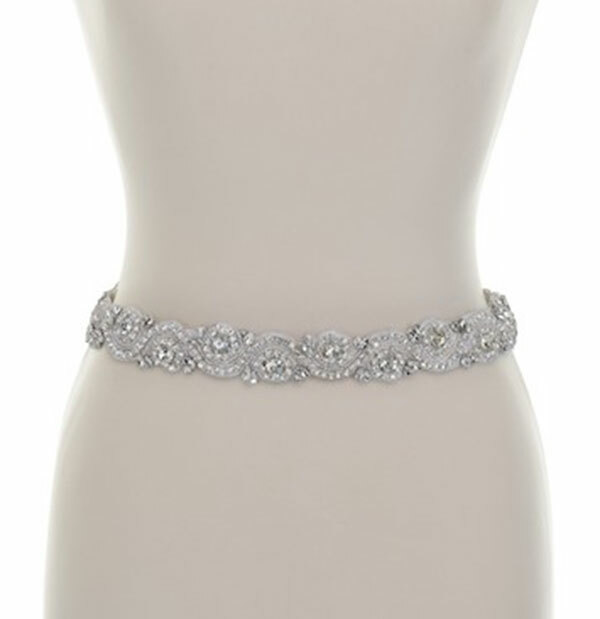 A stunning item covered in tiny rhinestones measuring just an inch in width and 23 inches long. 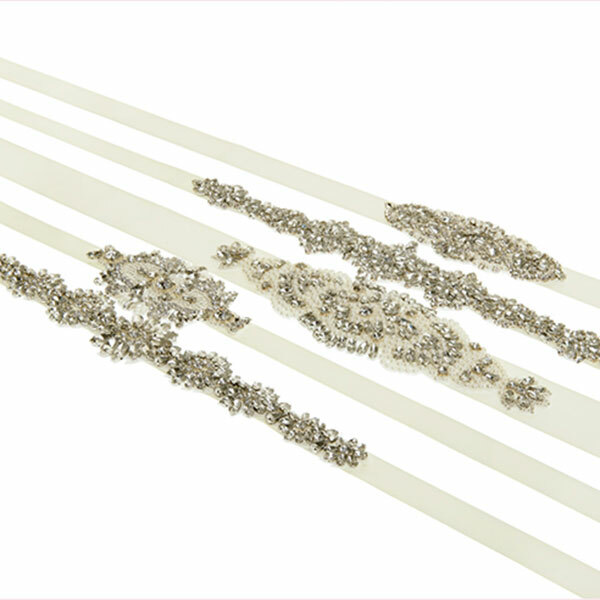 Colours are ivory, white or champagne. 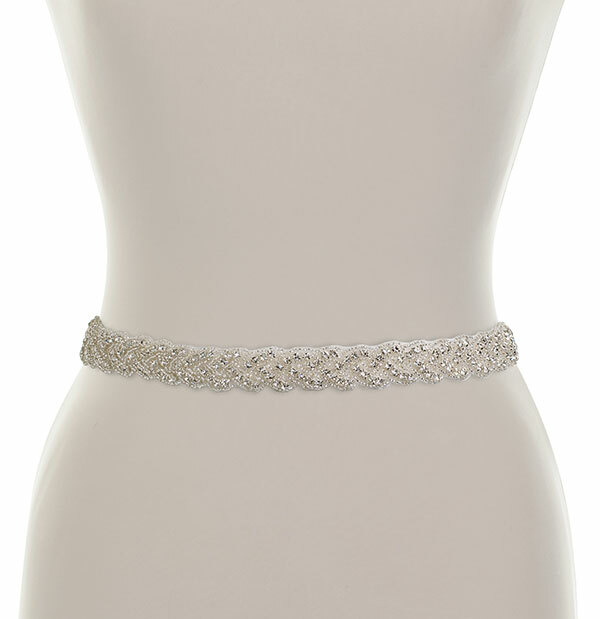 A beautiful belt covered in tiny rhinestones made onto 2.5 metres of quality satin ribbon. 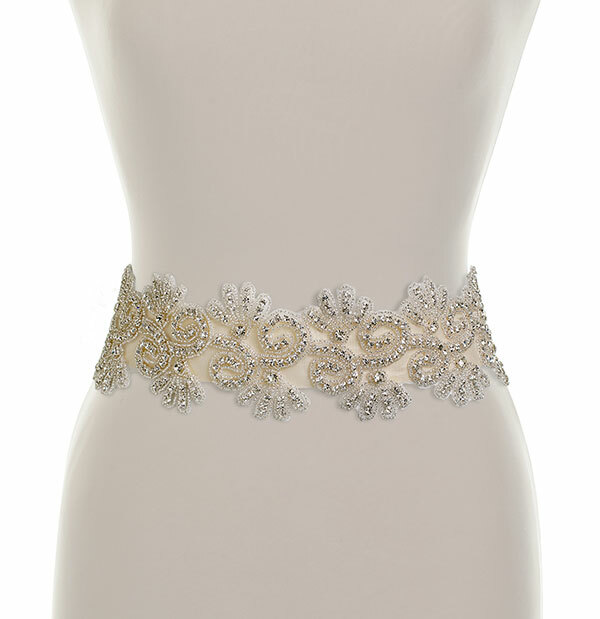 Longer lengths of applique available.